We’re thrilled to announce that we have now rebranded as CDS Law and Tax, focusing on our key areas of expertise. 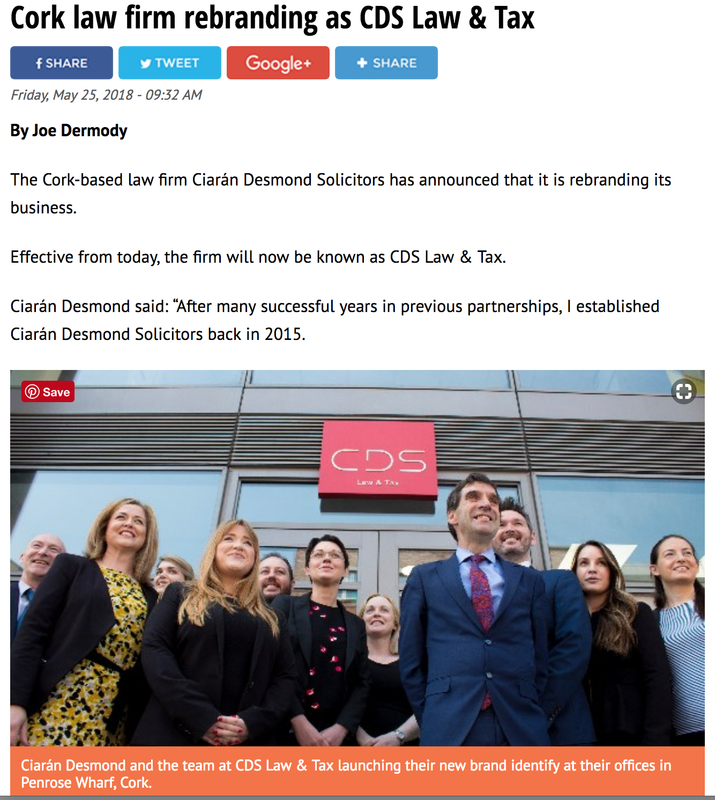 A key part of founder Ciarán Desmond’s vision was to build a team that would deliver excellence and expertise to our clients across our core areas of expertise, Law and Tax. 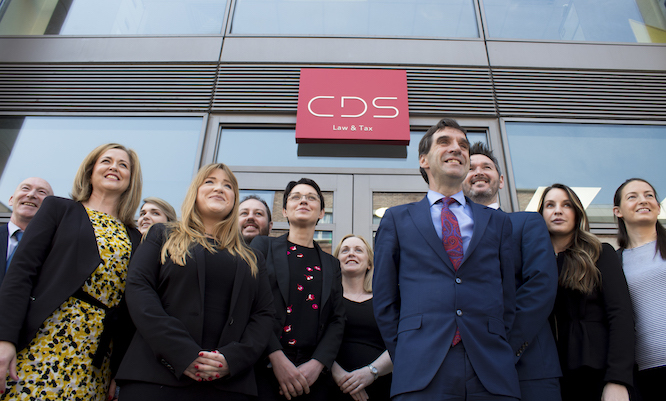 Having delivered that vision and celebrating its success, we’ve evolved to rebranding to CDS Law and Tax, focusing on our expertise, and growing our team.